WASHINGTON – Another day, another so-called education initiative by the liberal establishment. 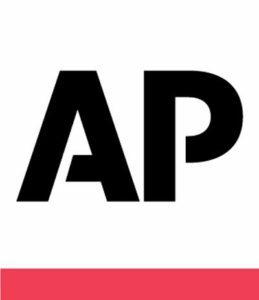 This time, the Associated Press pushes the liberal narrative regarding gender identity. Instead of focusing on important issues like the debt ceiling, IRS targeting of Tea Party groups, Benghazi and even the Obama administration’s wiretapping of Associated Press phone lines, the Associated Press champions liberal causes. The brief article titled, “’Boy or Girl?’ Gender a New Challenge for Schools”, emphasizes allowing children to select their gender and act accordingly. It seems to be another effort by liberals and homosexuals to push their agenda in the education environment. The writer continues to refer it to homosexuality and how it was removed from a long list of mental illnesses. Now, the writer champions, experts “predict that views on gender will evolve in much the same way they have for sexual orientation” and includes transgender people.